One of the best ways to attract customers is from online reviews. We all do it when we shop online – we look at the overall rating, and we look at the number of stars. It’s no different when shopping for businesses to use online. Google and Facebook are the two biggest platforms to get reviews, but there are over 100 different sites to target depending on your market. But most of them don’t leave a review unless they’re asked. Our software makes that easy and painless. Get 5 star reviews early and often from the sites that matter to you. Quickly respond to reviews, both negative and positive, to show to your potential customers that you care. 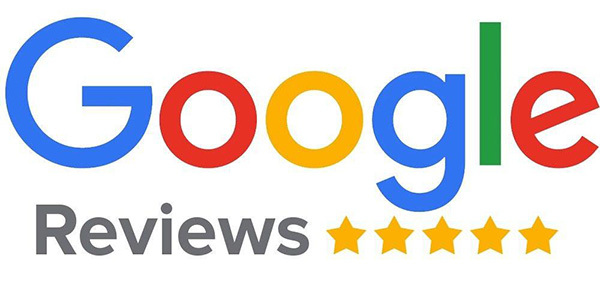 Post your 5 star reviews automatically to your social media and website. If you would like a free consultation on whether or not online reputation management is a good fit for you, please contact us! We can show you a demo of our software to show you how it works. Please fill out the form to the right and we will get back with you as soon as possible.